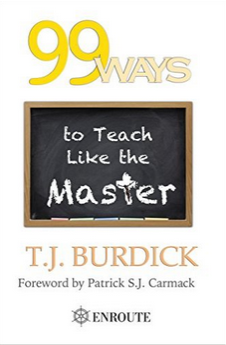 99 Ways to Teach Like the Master is a journey into the instructive techniques of Jesus. By learning from the Master, we can learn better how to communicate and impart knowledge to others. Whether it is for the teacher of a small classroom or a large symposium, or a home school parent, T.J.’s insight into the teaching style of Christ is one of a kind and proves to be a useful resource to any teacher. T.J. Burdick the author of several books and article on the Catholic faith. He is the founder of the Dominican Institute (dominicaninstitute.com) and blogger at tjburdick.com. A missionary to Latin America, T.J. writes on how to grow in holiness amongst the distractions and difficulties of the current age. 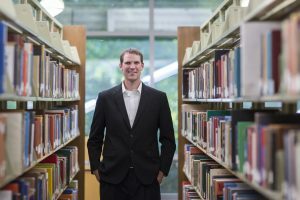 He resides in Grand Rapids, MI, with his wife and four children when he is no on mission al over Latin America and throughout the United States.